It feels like everyone forgot Anderson Silva hasn’t fought in two years. Also Anderson Silva is now 43 years old and at UFC 234, Israel Adesanya may eat the energy of the Spider GOAT on the way to his final form. No matter the circumstances, the co-main event of UFC 234 is giving the people what they want. The Last Stylebender versus The Spider is a fight booked straight out some classic comic books. The old guard versus the new guard. No matter who wins on Saturday night, we’ll learn a lot from the outcome. Is this Silva’s last stand? If The Spider gets KO’d in brutal fashion, will our heart be able to handle it? In 2019, should Anderson Silva be anchoring an UFC pay-per-view? Is the promotion putting The Spider GOAT out to pasture in the most cruel way possible? Not only should you probably retire, but here’s a fight where your opponent is the younger and faster version of your former self. Anderson vs. Israel is not a mirror match because the 2019 version of Silva can no longer go blow for blow with a guy 14 years younger than him. Silva will have to out smart Adesanya Saturday night at UFC 234, and he will need to lean on his experience edge to get his hand raised. Spider Silva made his MMA debut way back in June 1997. Where were you in June of 97? Were you even born yet? The Last Stylebender was a seven year old kid when The Spider got his first two wins in MMA. 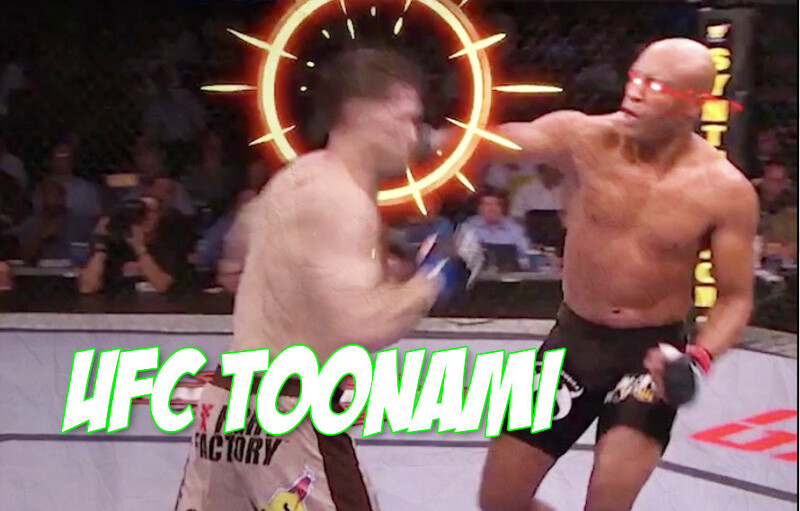 In MMA the young feast on the old, but before that timeline plays out on Saturday, let’s watch a very unofficial UFC 234 animated promo.